Hello guyzz.... first of all happy Weekend to all.......!! Today i gonna explain you a emerging technology, which is simply a revolution in industries and which is very hard to believe by all, i.e., Vacuum Steam. 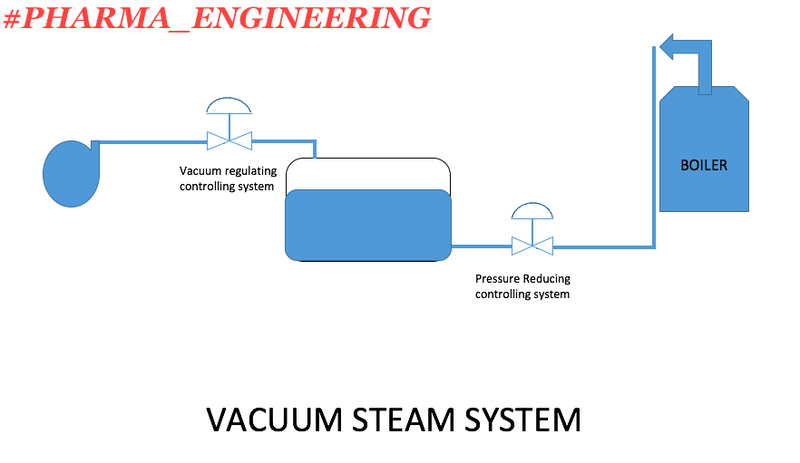 Now, i'll explain you its features briefly, it is simply a low temperature steam produces at a high pressure and later the pressure will be reduced with an equipment like inlet control valve or a pressure reducing system which can reduce the produced pressure very rapidly like a vacuum pump. May be its very difficult to believe the above and i'll tell you that we can produce this with the help of steam from boiler, and even we can automate it with just two interlock systems. [How To] Design a Chiller Plant? 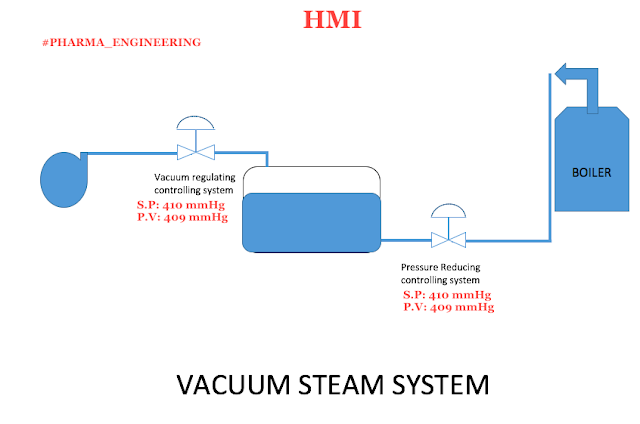 How to Generate the Vacuum Steam.....?? 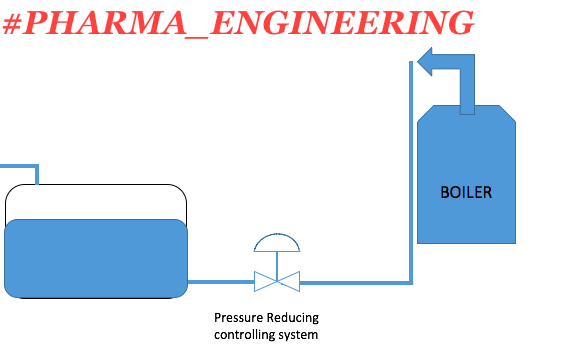 so as per steam tables the pressure corresponding to 83 deg C temperature will be 410 mmHg abs, so the external steam should be turned off when ever the produced secondary steam pressure reaches 410 mmHg, so to control the inlet pressure of the external steam, a pressure reducing control system is used. then by the suction pressure of the vacuum the generated secondary pressure will be reduced to 410 mmHg, So to reduce the produced secondary steam pressure, a vacuum regulator is used. The use of HMI is very simple, it will co-ordinate with both the valves at a time and make them work alternatively with a set point, the set point will be set by the operator based on saturated steam tables data. 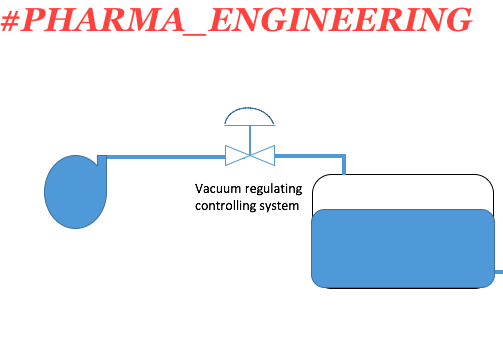 3) The Efficiency of the Vacuum steam is much higher than that of the Regular steam and Hot water as Vacuum steam will support RAMP Heating, which is recommended for pharma operations. [How To] Calculate rate of Distillation in a Batch Reactor ? Do you know how pressure varies with altitude ?? [How To] Scale-up for an Agitation process ?? How to convey this steam via pipe lines.I am not clear. It shall be conveyed through vacuum. 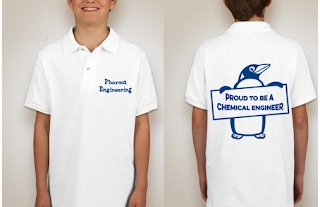 Next time comment with your good name plz..